Think about which employees you spend time with as a leader. For most, the priority order is fairly straightforward. Under performers get the most attention. Top performers garner the rewards and recognition. Middle performers get the least attention. This seems to make intuitive sense. Under performers represent a top priority because they aren't doing their job correctly. It can take time and effort to find out why and help them improve. Top performers deserve to be celebrated. We hope they will set a standard for other employees and we want to encourage our top performers to keep producing. What if I told you we have our priorities all wrong? The key to your success actually lies in the middle! Here are two compelling reasons. The chart below shows some sample customer satisfaction (CSAT) survey scores from a customer service team. The CSAT average for the team is 85 percent. The challenge is your customer won't interact with "average." Your customer will be served by Kate, or Nick, or even Leo. Leo looks like an obvious problem. But what about Nick? 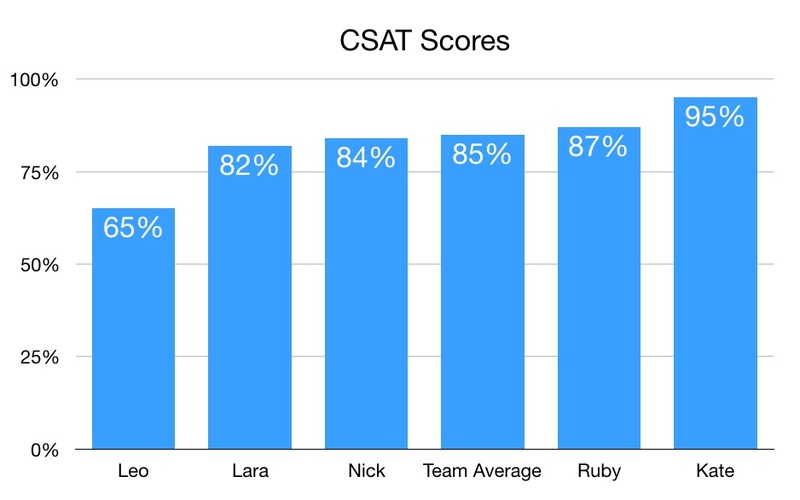 On his own, Nick's CSAT average is right in the middle. He might even seem like a breath of fresh air to a customer who interacted with Leo the last time. Now look at Nick in comparison to Kate. If a customer was wowed by Kate, they may be in for a letdown if Nick handles their next issue. Many leaders accidentally promote this variation. Kate gets recognize for her great performance. Meanwhile Nick gets largely ignored since he's doing about average. Some leaders even initiate games and contests that encourage Kate to do even better, though sometimes at the expense of employees like Nick. I recently facilitated a breakout session on employee empowerment at ICMI's Contact Center Expo and Conference in Orlando. You can see team one did a great job in round two, but there was also a high degree of variability between the teams. 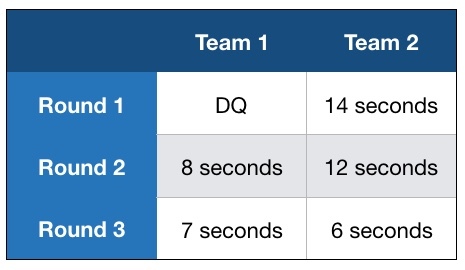 Part of this was because the teams naturally assumed they were competing against each other during the first two rounds. We did something a little different for round three. The teams were asked to come together and share best practices ahead of time. Rather than compete, we focused round three on both teams doing as well as they could. Round three not only yielded the best result, it was the most consistent between the two teams. Let's go back to our customer service team. What does Kate know that the rest of the team could benefit from? There's a good chance we can find some insight to move everyone higher. In rare cases, we might learn that Kate is engaging in unethical activity that artificially inflates her survey scores. In one company, support agents were transferring angry customers to colleagues so they wouldn't risk getting a negative survey. Another company caught employees submitting fake surveys to artificially boost their scores. Leading organizations are remarkably consistent. Customers know they can count on the same great service from location to location, or even from employee to employee. That doesn't mean every person needs to be a clone who follows the same robotic script. It means that leaders should help their employees be equally good. Look at the variation in performance between employees, teams, or locations. Identify what the top performers are doing that others are not. Share the the secret sauce with everyone else. I never knew marshmallows could be AMAZING until I tried Terra's. Terra American Bistro is a farm to table restaurant in San Diego. In 2011, they moved to a new neighborhood when their old lease was up. Chef Jeff Rossman used the new location as an opportunity to add a few new touches. One addition was presenting guests with complimentary house made marshmallows at the end of the meal. The marshmallows were exquisite - a perfect balance of sugar, texture, and a little orange. Then, just as soon as they appeared, the marshmallows were gone. The restaurant stopped giving guests marshmallows after just a few weeks. It was the right decision. As you'll see below, sometimes your B work is better than an A. The customer service rep wanted to build rapport with his customer. So, when he learned the customer would soon be visiting his home town on vacation, he suggested a favorite restaurant. And then, he suggested another. And another. Soon, he was rattling off a whole list of places the customer could try. The customer appreciated the extra information. Yet, the prolonged conversation prevented the customer service rep from serving other customers who were waiting on hold. A single restaurant recommendation would have done just as well. That's the challenge with always shooting for an A in customer service. It takes extra time, and that time can take away from serving other customers. There's almost always a trade-off when you spend extra time on something. Making fresh marshmallows each day was a time consuming task at Terra. The trade-off was that guests either had to wait longer or the restaurant had to hire extra staff. Part of the reason for moving to a new neighborhood was keeping prices lower, so spending the extra time on marshmallows went against that goal. Time is money. If you pay someone to make marshmallows instead of doing something else, that increases the cost of doing business. Companies wrestle with these decisions all the time. Should you offer 24/7 service? Invest in a new smart phone app or a new website with all the bells and whistles? Give everyone free shipping? Customers might appreciate these touches, but it also increases your costs. Higher costs mean lower profit margins. 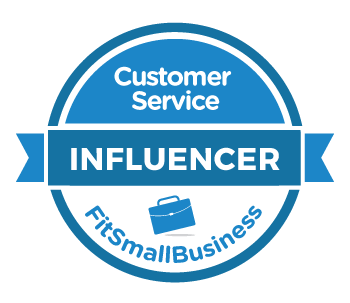 That's okay if you can make it up in higher volume or improved customer loyalty. Which begs the question, were the marshmallows driving enough customer loyalty at Terra to justify the added time and cost? The short answer to the marshmallow question is no. They were a nice touch, but that's not the reason people went to Terra. They went for the outstanding food that was expertly prepared with fresh ingredients. They went for the reasonable prices and the friendly service. None of those changed when the marshmallows went away. In their book, Uncommon Service, Frances Frei and Anne Morriss describe the importance of making trade-offs. The key is excelling at what your customers truly value while investing less in places where customers aren't as concerned. No assigned seating on Southwest Airlines means the airline can offer cheap fares. Slow order turnaround times at In-N-Out Burger mean the chain can make every burger fresh to order. High prices at The Ritz-Carlton mean the hotel can offered exceptional luxury. So, back to A's and B's. 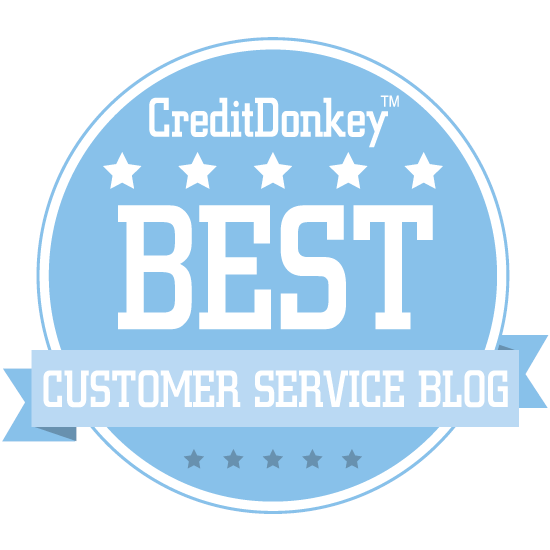 Find out what your customers truly value and deliver that. Be careful when going beyond what customers care about so you don't waste time or money.